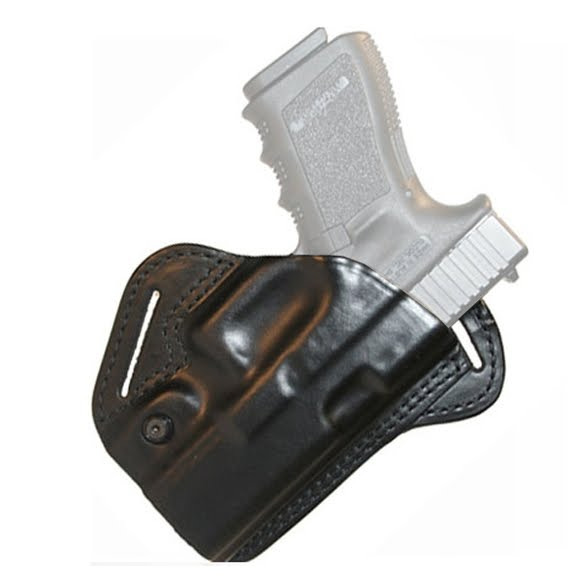 When employing a long gun as the primary weapon, this holster's position is perfect for your handgun because it won't interfere with the operation of your long gun. Sitting securely just behind the hip, Blackhawk's Check Six Holster gives you options, comfort, and speed. When employing a long gun as the primary weapon, this holster&apos;s position is perfect for your handgun because it won&apos;t interfere with the operation of your long gun. Sitting securely just behind the hip, Blackhawk&apos;s Check Six Holster gives you options, comfort, and speed.